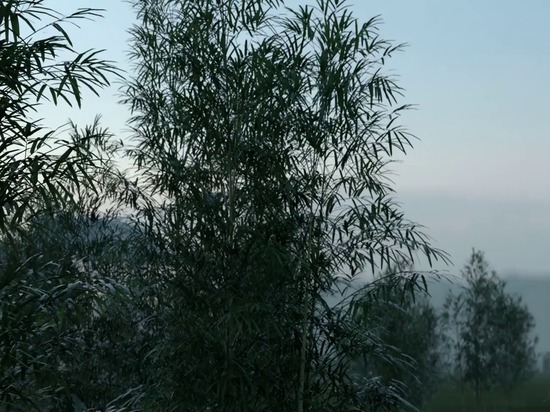 The project aims to attract a broad audience through offering both traditional and Chinese opera performances, classical concerts and more experimental performances that will attract a younger audience. 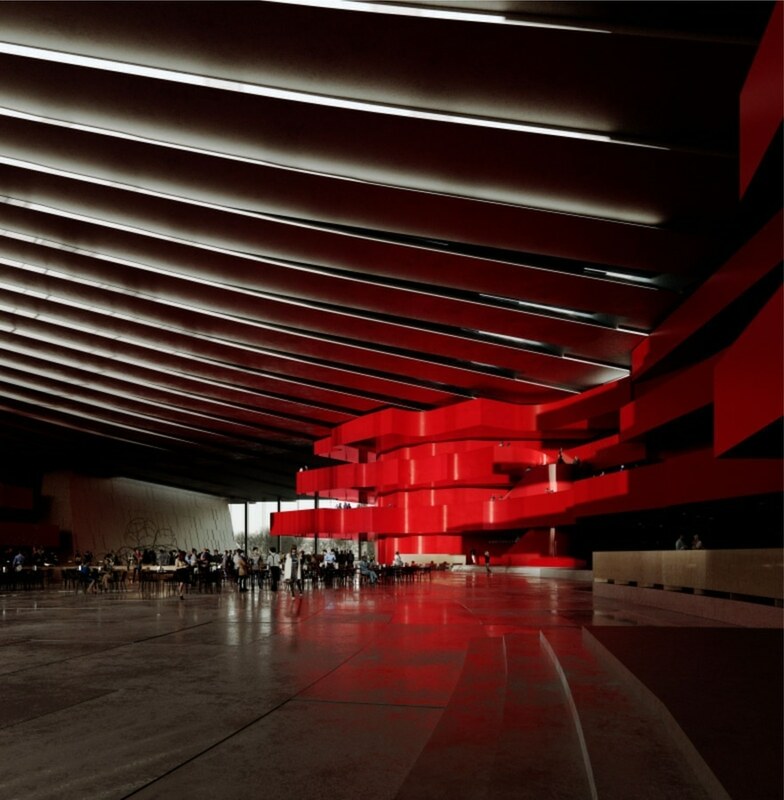 Snøhetta has developed the architectural, landscape, interior, and graphic design for the Opera, and the project will be undertaken in partnership with Shanghai-based architects ECADI. 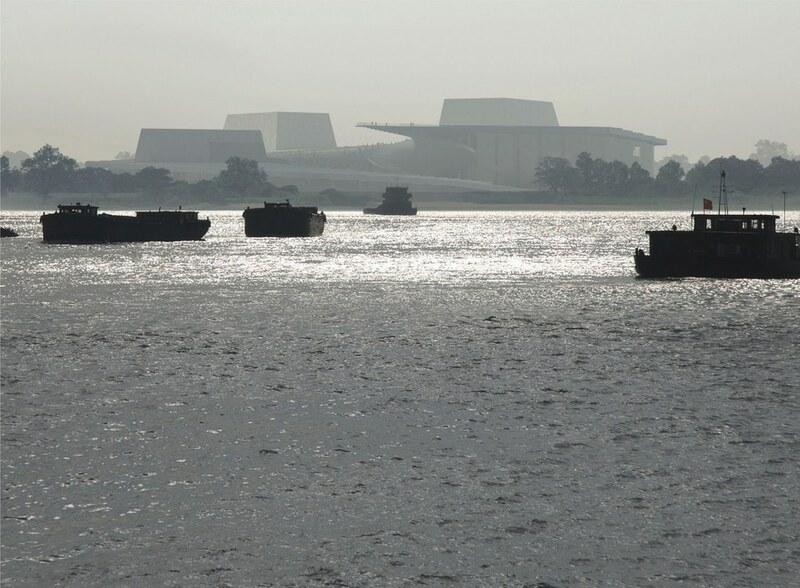 The new Opera House is an important part of a new urban master plan for Shanghai that aims to place the city at the forefront of the globe, economically, scientifically, and culturally. 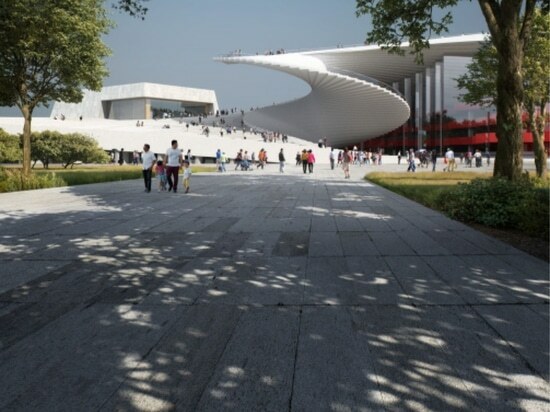 The Opera House is expected to become one of the major cultural landmarks of Shanghai – the country’s 13th Five-Year Plan names it as the most important initiative to strengthen Shanghai’s cultural and global influence. 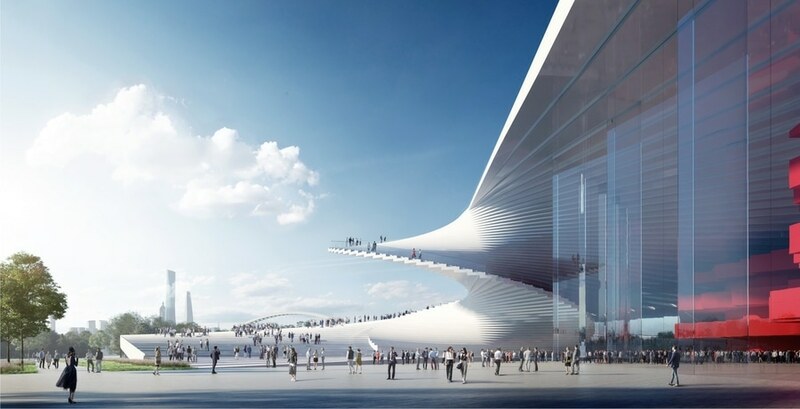 “The Shanghai Grand Opera House is a natural progression of our previous work with designing performing arts centers,” says Snøhetta Founder Kjetil Trædal Thorsen. The new Opera House will be built in the Expo Houtan neighborhood, located at the convex bank in the riverside area near Huangpu River. 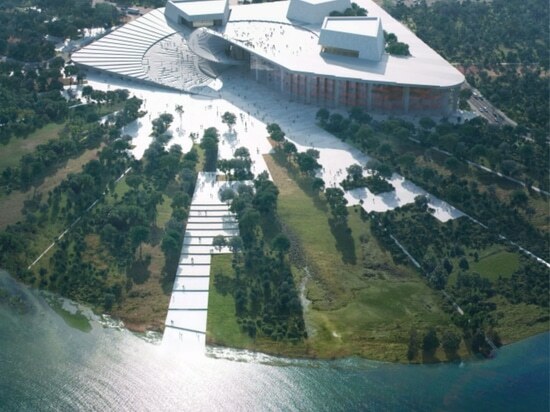 The neighborhood, which will have an ecological and low-carbon profile, emphasizes the Opera’s mission of being a public and open venue. 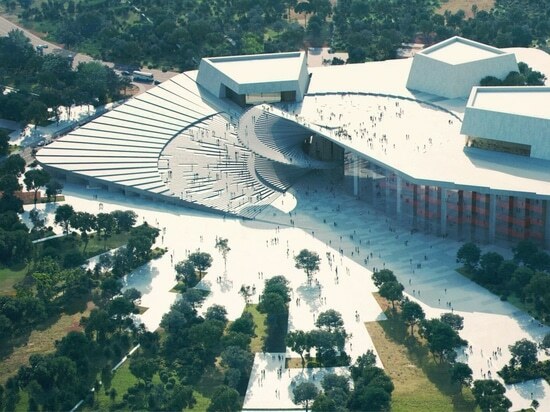 Designed to bring artists and the public under a shared roof, the sweeping form of the new Opera House embodies the concept of movement. 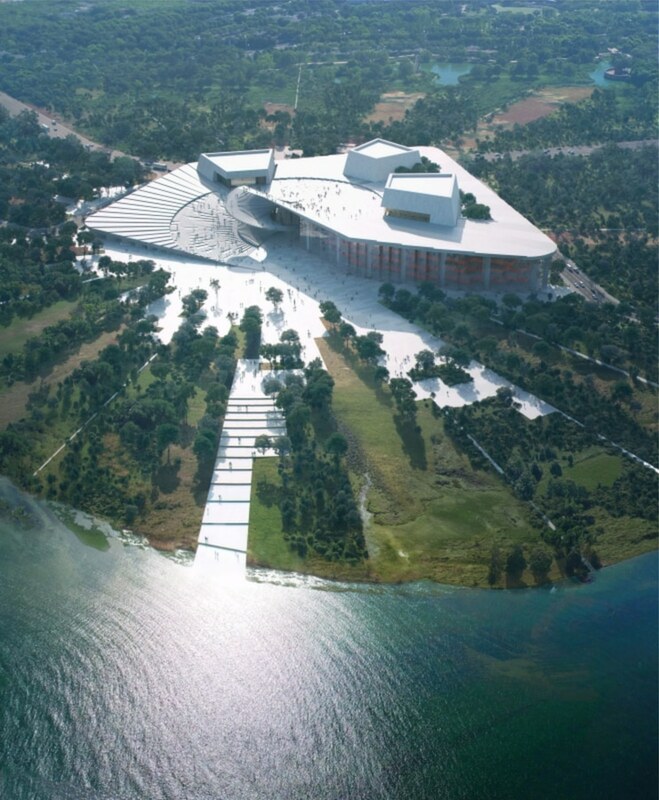 The helical roof surface evokes an unfolding fan, capturing the dynamism of dance and the human body. 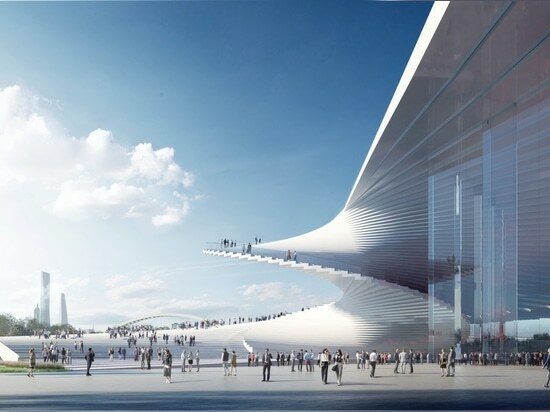 Generating both surface and space, the radial movements of the roof form a spiraling staircase that connects ground and sky and creates views towards the city and the Huangpu river banks. The spiraling, fanning motions extend throughout the project, into the lobby, the halls, and the three auditoriums. The Opera House’s visual identity also references the same movements, with the new, clean logo characterized by a highly recognizable open fan pattern. 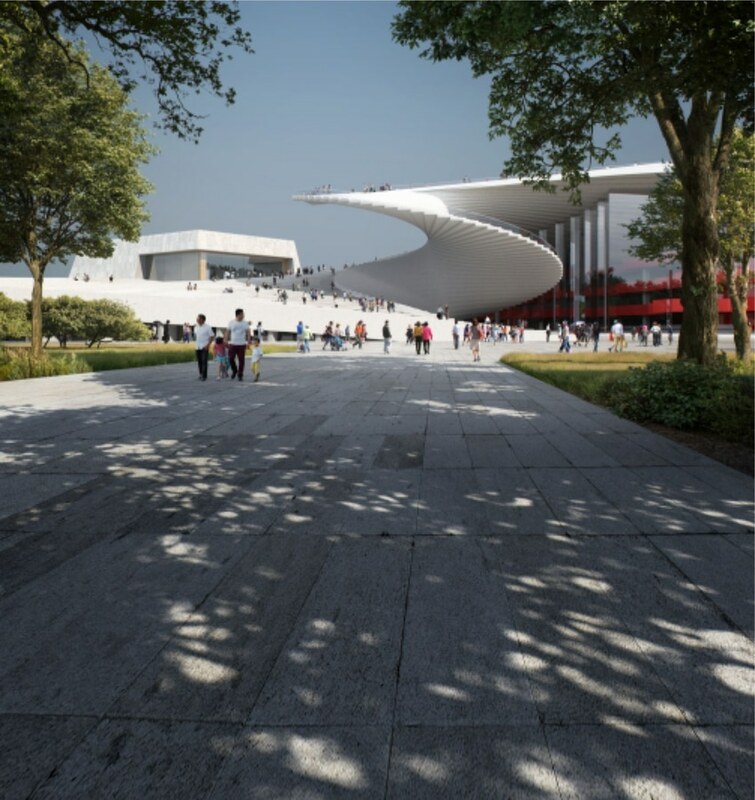 The Opera roof will become an accessible stage and meeting place, suitable to both large-scale events and everyday visitors. 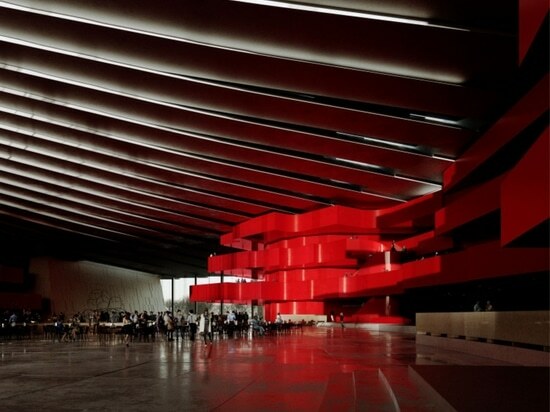 A series of restaurants, galleries, exhibitions, museums, education centers, libraries and small cinemas will all contribute to the Opera becoming a popular destination. At the heart of the Opera is the 2,000-seat main auditorium: a finely tuned instrument that offers state-of-the-art technical solutions and superior acoustics. The 1,200-seat second stage will offer a more intimate setting for smaller productions. The 1,000-seat third stage offers a flexible stage and seating arrangement, providing space for more experimental and unique performances, aiming to attract a new generation of opera goers. The white Opera exterior stands in contrast to the soft silk used for the interior lining. Oak wood forms the main floors of the galleries and the interior of the hall, ensuring good acoustic properties. In the hall itself, the wood is stained in hues of dark red. Expansive glass panes open up the main hall to natural light, which transforms the experience of the building throughout the day and from season to season. At night, exterior lights change the appearance of the stage towers, transforming them into glowing lanterns, illuminating the roof and skyline. 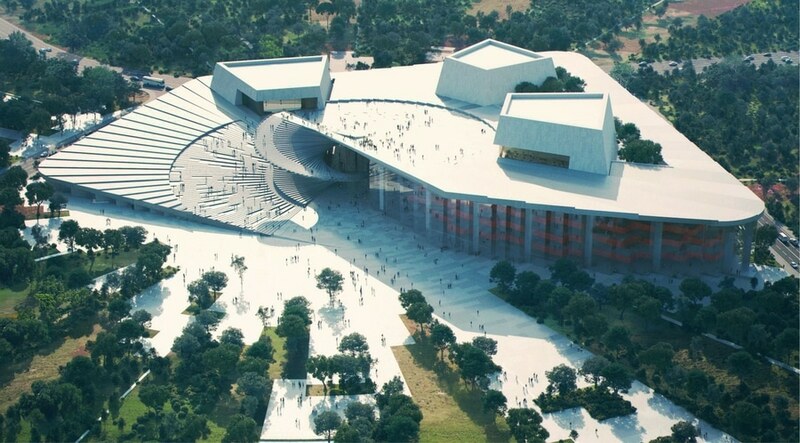 The Shanghai Grand Opera House will be a world-class venue, placing the visitor at the center of the stage. 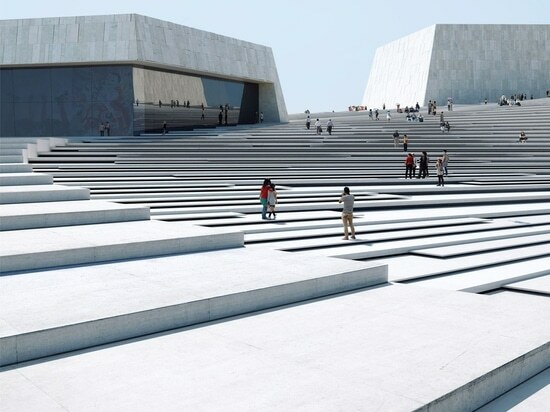 Through its aesthetics, functionality, as well as its cultural and ecological ambition, the Opera House will be an accessible canvas for global visitors, local citizens, and artists to fill with life and culture. 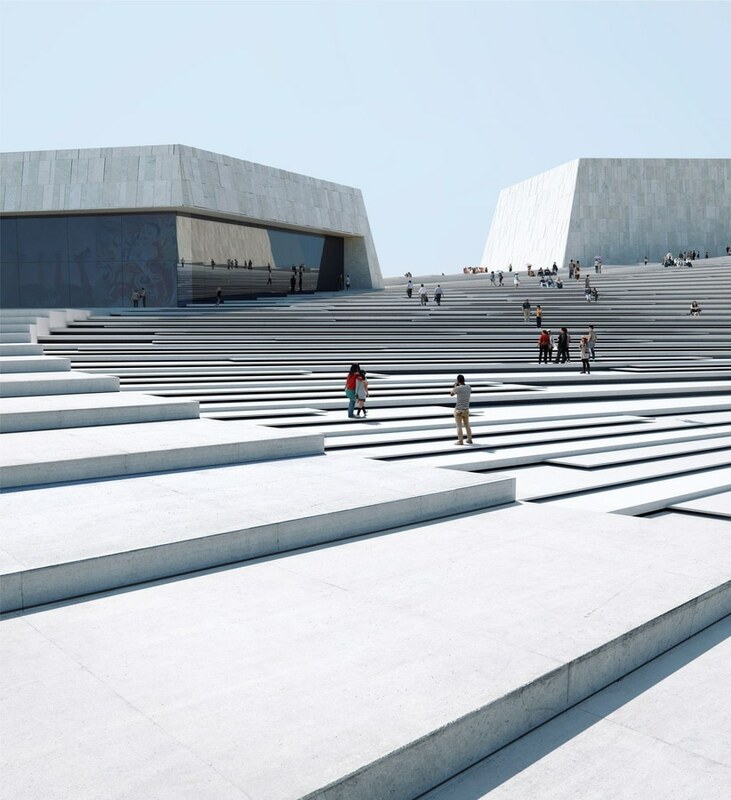 Source and images Courtesy of Snøhetta.